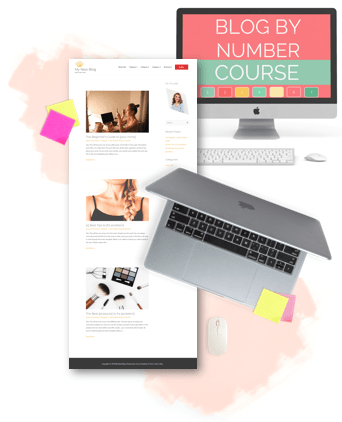 The sale has ended, but you can still get the courses below! 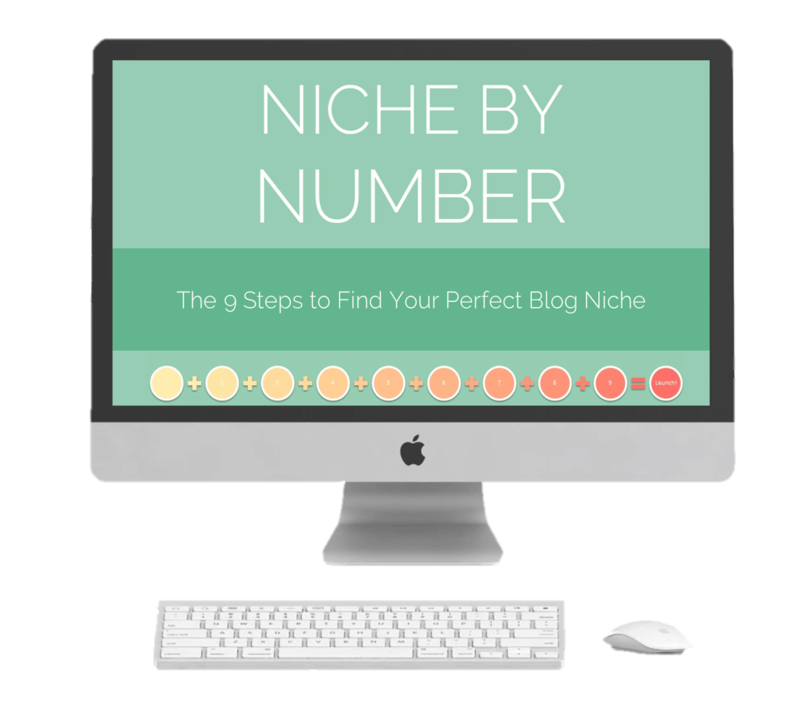 The Niche by Number course walks you through an intensive self search and outside market research to discover exactly what you should blog about. 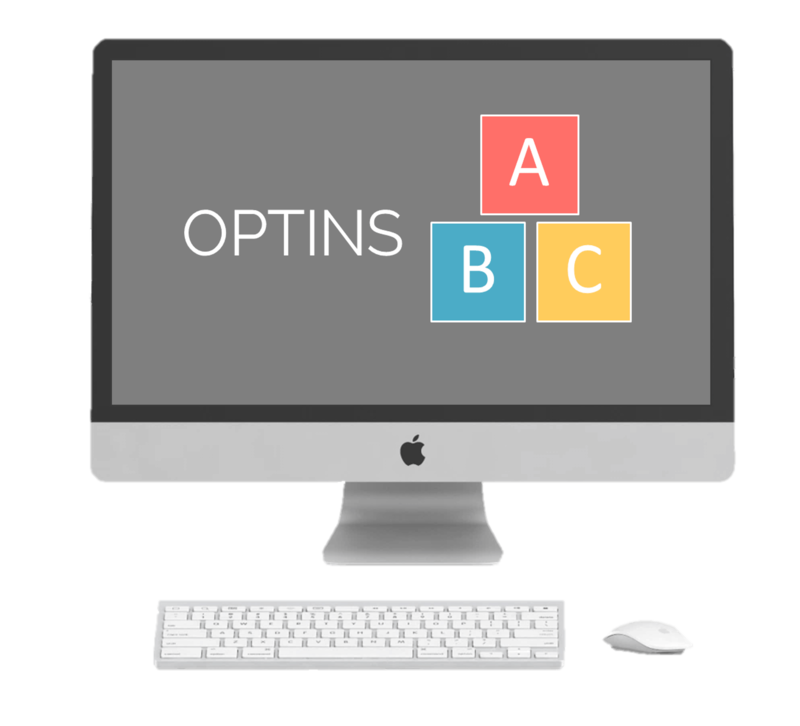 Use the coupon code at the top of the page for a super discount! Grow your email list by mastering the power of Convertkit. Upgrade to the most popular premium WordPress theme and master the power of Divi from Elegant Themes. Discover the perfect ebook idea, write it, design it and successfully launch it! Create and launch your first online course + set up an evergreen funnel to make sales every single day! 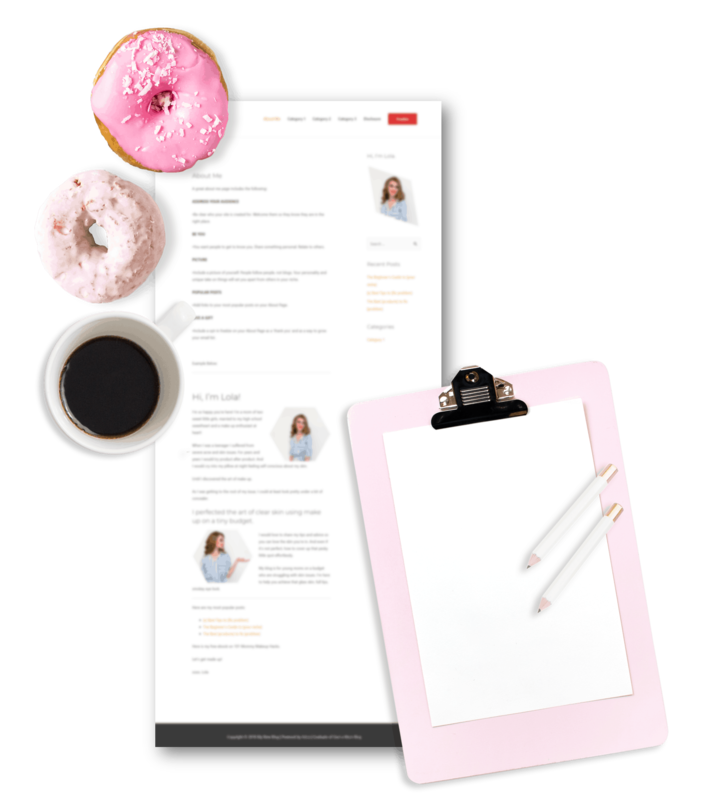 Set up an evergreen funnel to bring sales daily! Write blog posts that rank! 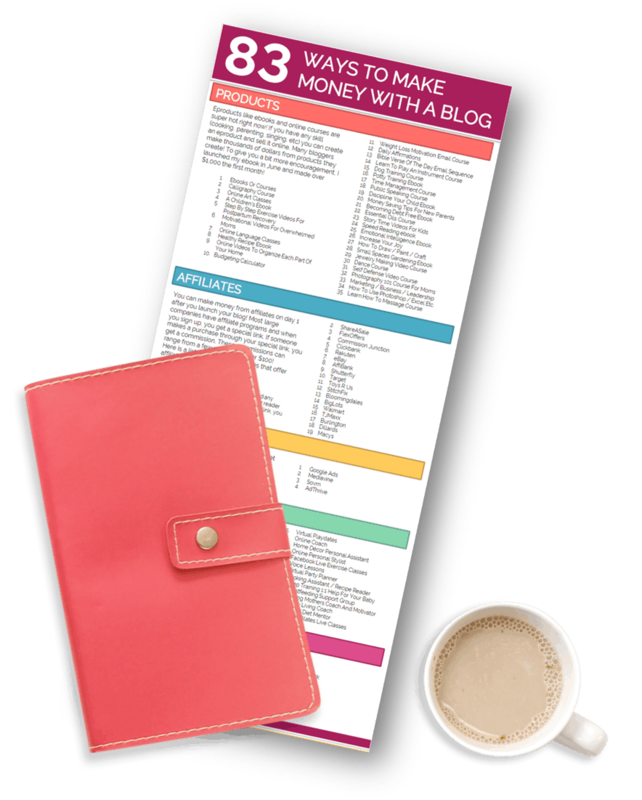 Create beautiful optins and printables to explode your email list and grow your income! Learn how to use PicMonkey to edit your photos and make them pop! You don’t need a DSLR to take amazing pictures. Discover the different types of blog and if blogging is right for you! 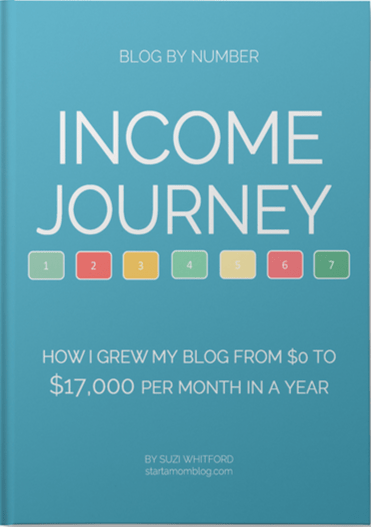 The Income Journey ebook is the in depth review of how I grew my blog from $0 to $53,000 in a year! 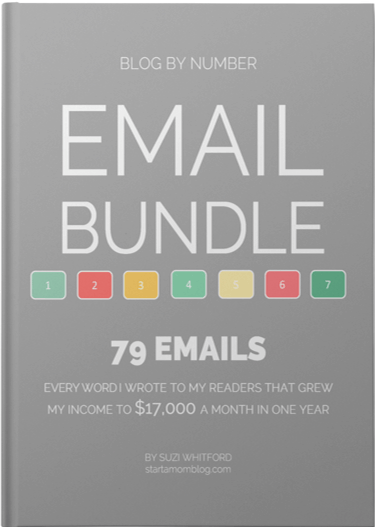 This ebook contains every single email I wrote to my list in my blog’s first year.